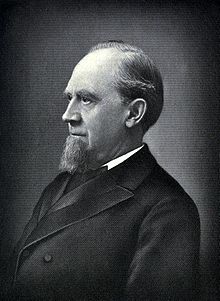 Charles Pratt was a philanthropist and a businessman, and a pioneer in the petroleum industry. His refinery was Astral Oil Works, located in Brooklyn, New York. During this time, he lived in Clinton Hill, Brooklyn, with his family. In 1867, Pratt hired Henry H. Rogers, and together they formed Charles Pratt and Company. Pratt and Rogers joined John D. Rockefeller’s Standard Oil seven years later. Charles Pratt founded and endowed the Pratt Institute in Brooklyn afterwards. His son was Harold Irving Pratt. In 1916, Standard Oil named its steamship tanker in honor of Pratt after his death.